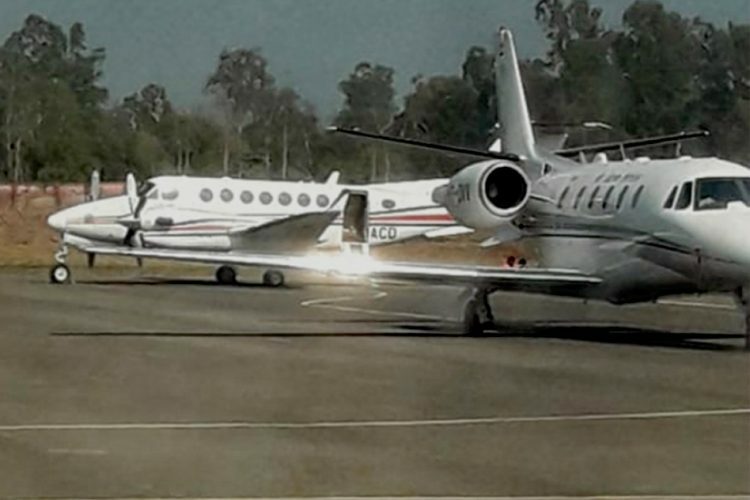 A Pantnagar-Pithoragarh flight made an emergency landing at the Pantnagar airport just five minutes after take-off on February 9, Saturday afternoon. 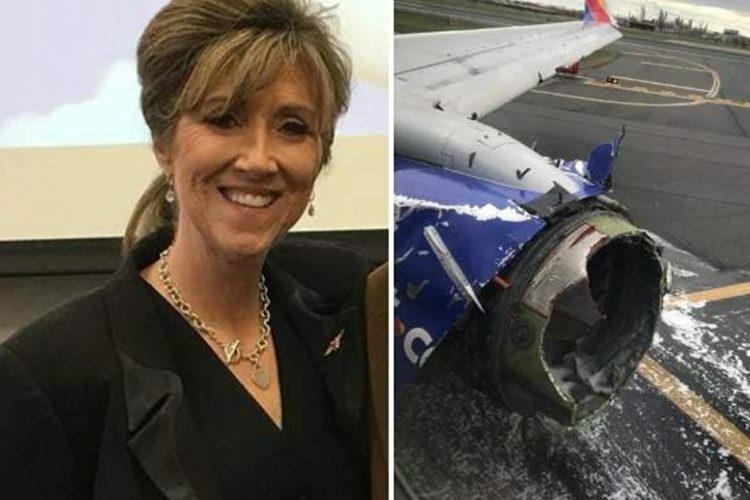 While officials are claiming that the sudden landing was due to a technical snag, passengers onboard the aircraft said that the door of the plane opened mid-air causing panic and chaos. Pankaj Chand, a passenger who was in the flight with his wife and child said, “It was a nightmare. A gate opened mid-air with a bang and a portion fell inside while a part of it dangled in the air,” reported News18. Bohra complained to the PMO and DGCA (Directorate General of Civil Aviation) about the horrible experience. 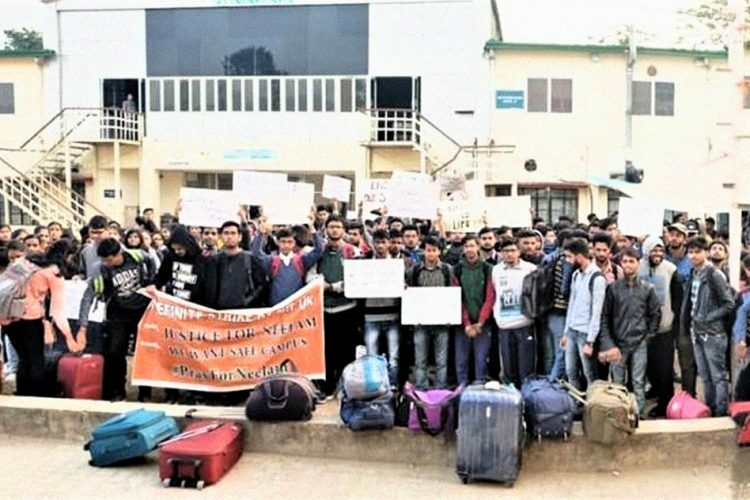 The Dehradun-Pithoragarh-Pantnagar air service which started on January 17 has received good response from passengers travelling to Pithoragrah, which shares international border with China and Nepal. But, in the last 23 days, the air service has been suspended six times owing to technical issues. 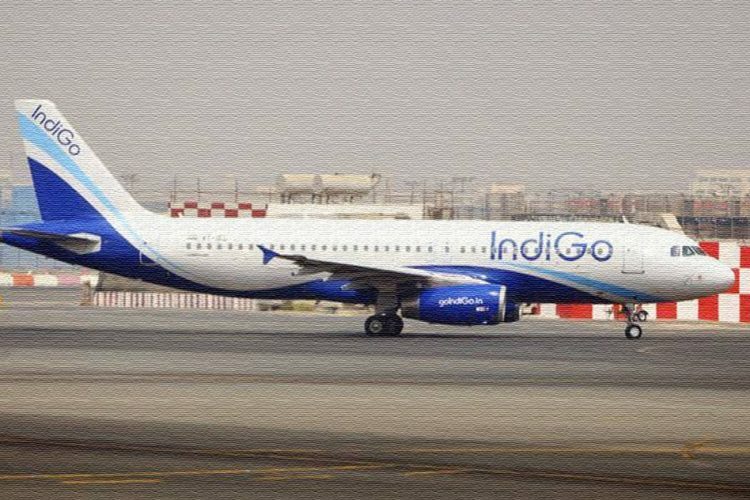 The flight is part of the UDAN Scheme, the regional airport development and regional connectivity scheme of the Government of India aimed at making air travel affordable and widespread. Dileep Jawalkar, secretary (civil aviation) Uttarakhand said that the state government will review the terms and conditions of the MoU it has signed with the DGCA and Heritage Aviation. Air safety oversight and regulation is not up to the mark in India. 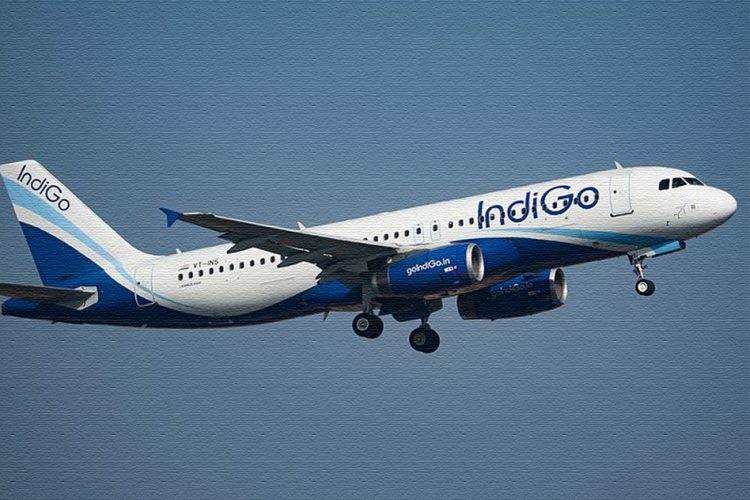 According to the air safety audit conducted in 2018 by the United Nations’ International Civil Aviation Organisation (ICAO), India’s air safety oversight score is lower than that of Myanmar, Bangladesh, Maldives, Pakistan, Sri Lanka, Nepal and even North Korea in the Asia-Pacific region. India was one of the 15 countries below the minimum target rates, reported Economic Times.